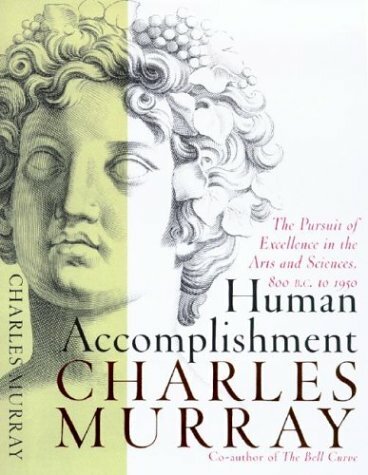 After tearing apart my home office and doing some re-organization I finally came across my copy of Charles Murray’s “Human Accomplishment” which was the main reason I decided to clean-up the office in the first place (so that I could find my copy, that is). Mainly, I was interested in some of the methodology he uses in his book as he so meticulously describes all the statistical techniques he uses in compiling his inventories. While I don’t agree with many of his conclusions (and how he got to them, for that matter) I was intrigued by the fact that he only included one inventory for music–and that was for “Western Music”–which listed the usual suspects in his rankings: Beethoven, Mozart, Wagner, Bach, etc. This is patently false as I’ve humbly come to understand only because I’ve spent the past few years playing music composed and written by composers from the Ottoman Empire and the Middle East that are centuries old in some cases and have also come to understand that the Byzantine Empire and the various Eastern Churches had traditions of notated music that in some cases date back to the 9th century or earlier.